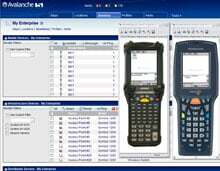 Avalanche 5 is a comprehensive, vendor-independent management solution for the wireless enterprise. In keeping with the tradition of Avalanche, this new release improves the productivity of mobile workers, increases network security, and reduces the total cost associated with owning and managing mobile devices and peripherals. 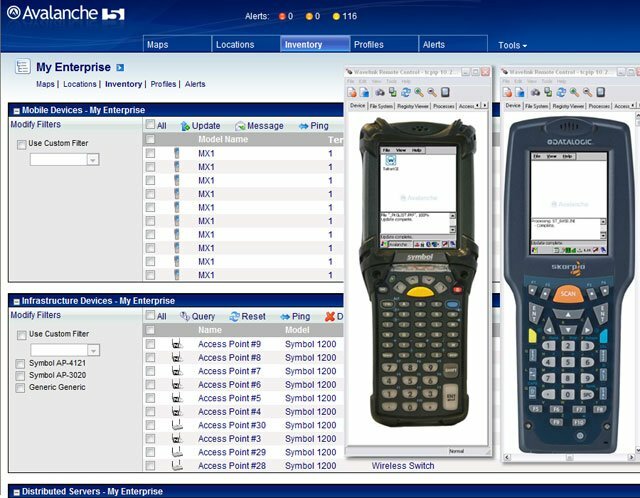 Avalanche 5 eases the configuration, deployment and management of wireless networks and offers extensive flexibility by supporting a wide range of mobile devices and infrastructure manufacturers. The Wavelink 310-MA-AVH1AD-101-17 is also known as WAV-310MAAVH1AD10117	or 310MAAVH1AD10117	.